Finnair's A350 delivery schedule has shifted, prompting the carrier to lease a Boeing 777 from Spanish Privilege to cover Helsinki-New York services in December. 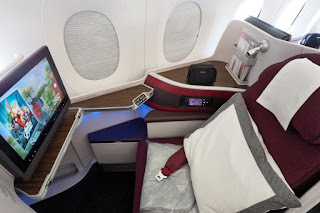 The 777-300ER that will be leased over the 7 to 23/December period has the register number EC-MIA and was previously operated by Asiana Airlines. Finnair had previously stated that it would receive 4 A350-900s this year and announced that they were going to be the first airline to fly to New York with the A350 XWB. 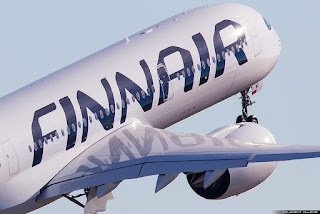 But the Finnish flag carrier has recently changed its phrasing, stating only that it will have 5 of the type by the end of the first quarter of 2016. Finnair said the delivery of the A350 requires "airline-specific preparations and comprehensive inspections" and had warned of possible slight changes to delivery dates. 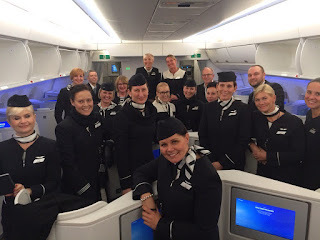 Based on the article "Finnair leases 777 to cover for A350" published in FlightGlobal. Philippine Airlines (PAL) is further expanding its international operation as it grows its fleet and improves utilization of its existing widebody aircraft. PAL’s international network will exceed 40 destinations in Jan/2016 compared to only 25 in Jan/2013. 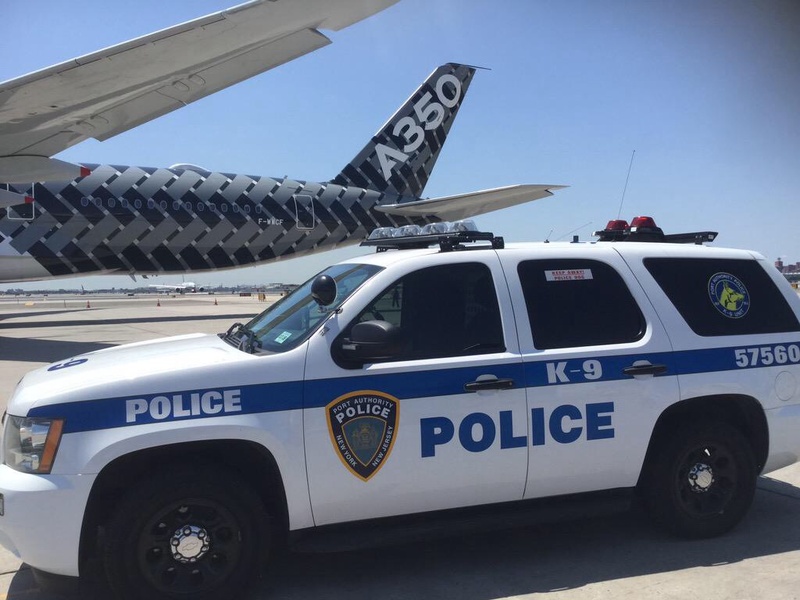 The expected acquisition of a new higher gross weight version of the A350-900 will be used to upgrade New York to non-stops in 2017 and potentially be deployed to upgrade Toronto to non-stop and launch a 4th mainland US destination, probably Chicago. 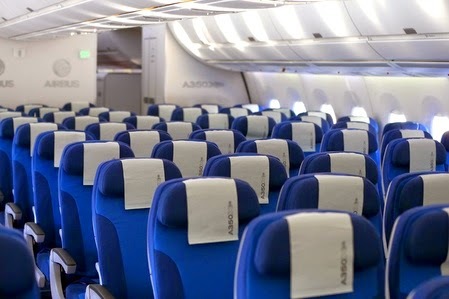 The A340-300s are now slated to be phased out as new generation widebody aircraft are delivered. PAL is close to committing to at least 6 A350-900s for delivery from 2017. A formal announcement is expected by the end of 2015 according to CAPA. 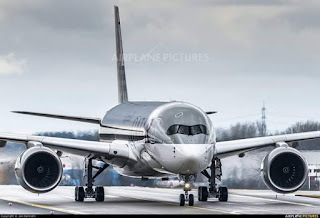 Airbus has informed Philippine Airlines that it does not need the recently launched A350-900ULR, which will be available from 2018 and has been ordered by Singapore Airlines for non-stops to the US. 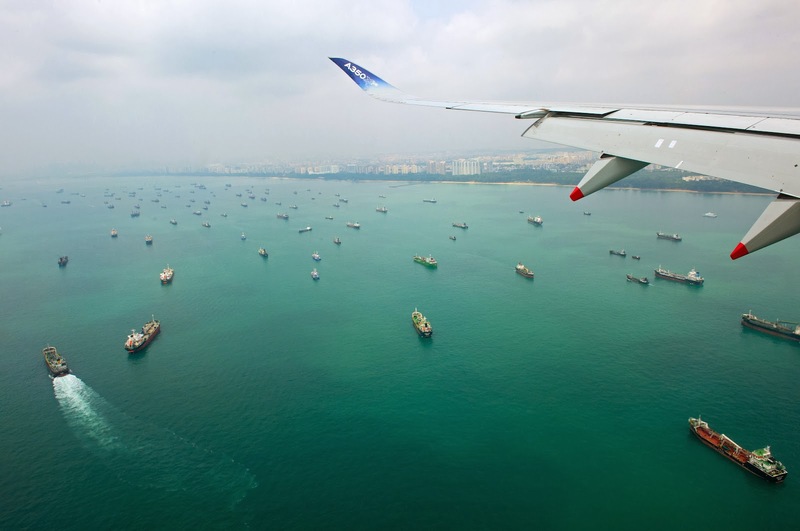 Trans-Pacific flights from Manila are about 3 hours shorter than flights from Singapore. 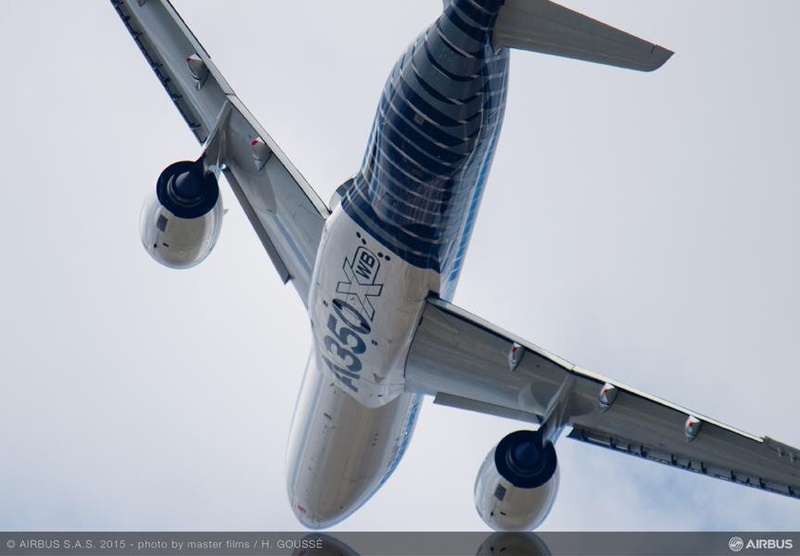 But flights from eastern North America to Manila are still slightly too long for the current version of the A350-900 or the 777-300ER. A fleet of 8 777-300ERs and 6 A350-900s will enable modest growth of the long haul network with a focus on North America. 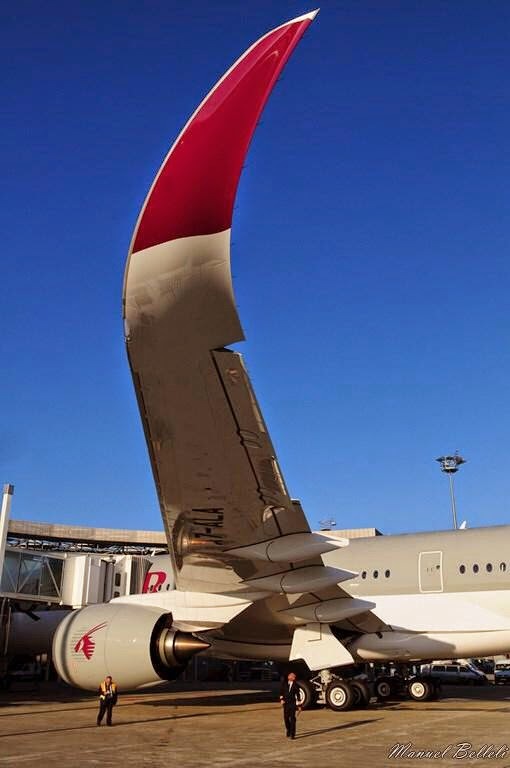 Even if PAL ultimately opts for a few more A350s the long haul growth should be manageable. Based on the article “Philippine Airlines' international expansion continues with 5 new destinations, A350-900 HGW order” published in CAPA. M-Torres has agreed with GKN to install at its plant in Western Approach (Bristol, UK) the 5th AFP (Automated Fiber Placement) machine for Rear Spar manufacturing. In parallel, a similar agreement between M-Torres and Spirit AeroSystems was signed to install the 5th TorresFiberLayUp machine at its facility in Kinston (North Carolina, USA) for bigger Front Spar manufacturing. 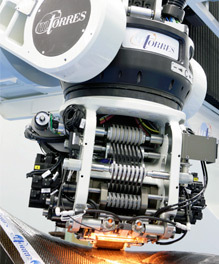 The M-Torres AFP machines are column type 'fiber placement' machines that work synchronized with a head-stock tail-stock of 11 m. long and 15 Tn load. 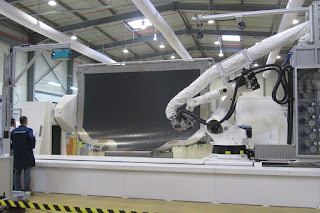 The laying-up (AFP) solution suggested by MTorres achieves a remarkable productivity by shortening the cycle time of manufacturing for these parts, causing a reduction in the overall cost of the production process, which added to the improvement of the quality of fabrication of the Spars, shows the excellence of the product and service offered by MTorres. 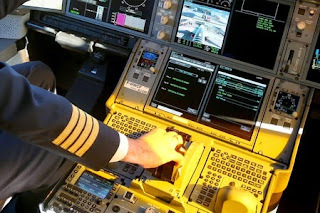 Singapore Airlines will train up to 100 A350 pilots in 4 months. 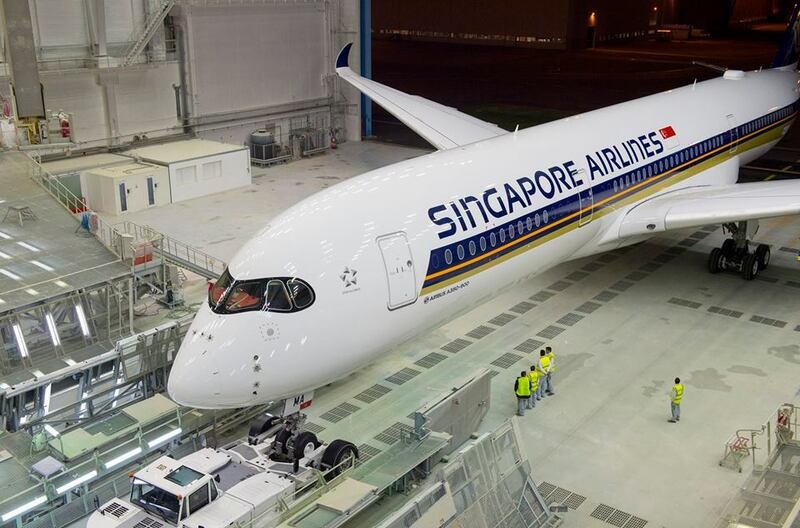 Singapore Airlines will start pilot training for the Airbus A350 from December, ahead of the delivery of its first plane in January/2016. 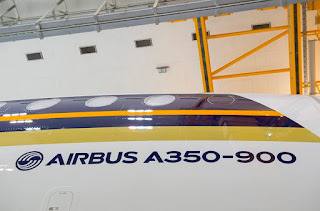 Up to 100 pilots will be trained within the first 3 to 4 months, said the airline, which has ordered 67 A350s, including 7 of the ultra-long-range variant that will fly non-stop from Singapore to the United States. 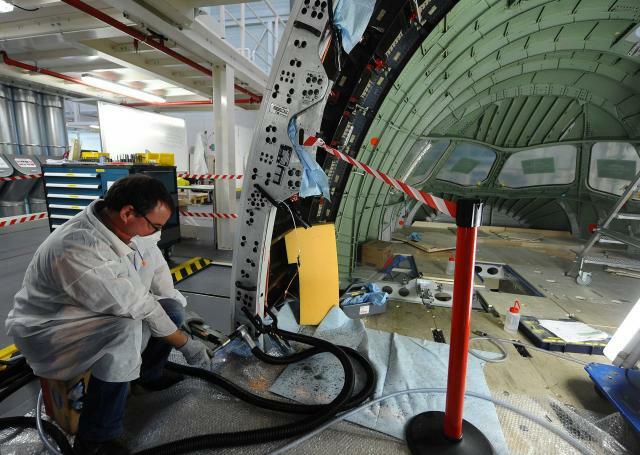 Typically, it takes about 10 days for a pilot currently flying an Airbus jet to be ready to handle an A350. Conversion for pilots on the Boeing fleet requires about 25 days. 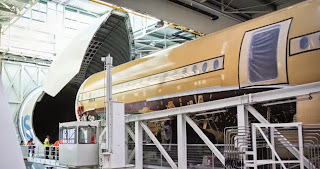 The training for Singapore Airlines pilots will be conducted at the Airbus Asia Training Centre (AATC) - a pilot school jointly owned by the carrier and the European plane maker. 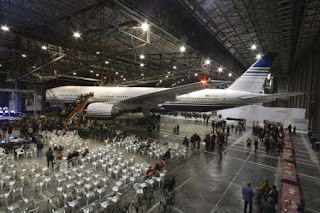 The facility, currently operating out of SIA's training centre near Changi Airport, will move to its new premises at Seletar Aerospace Park in the first quarter of next year. 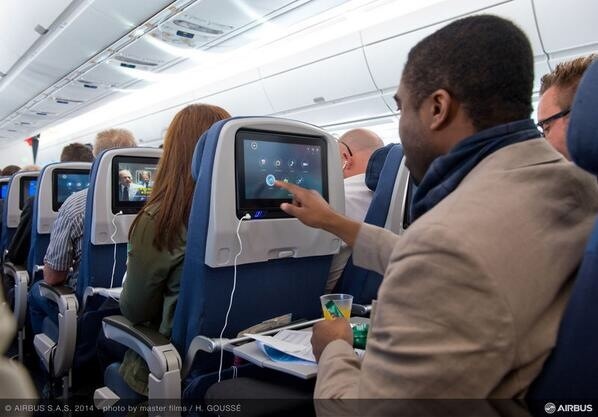 It will eventually have 8 full flight simulators, including 3 A350s (1 available as of today). Based on the article “SIA to start training Airbus 350 pilots here” published in The Straits Times. Garuda Indonesia to decide between 787-9 and A350-900 by end of the year. Garuda Indonesia CEO Arif Wibowo said his airline will finalize its widebody refleeting plans by the end of the year. 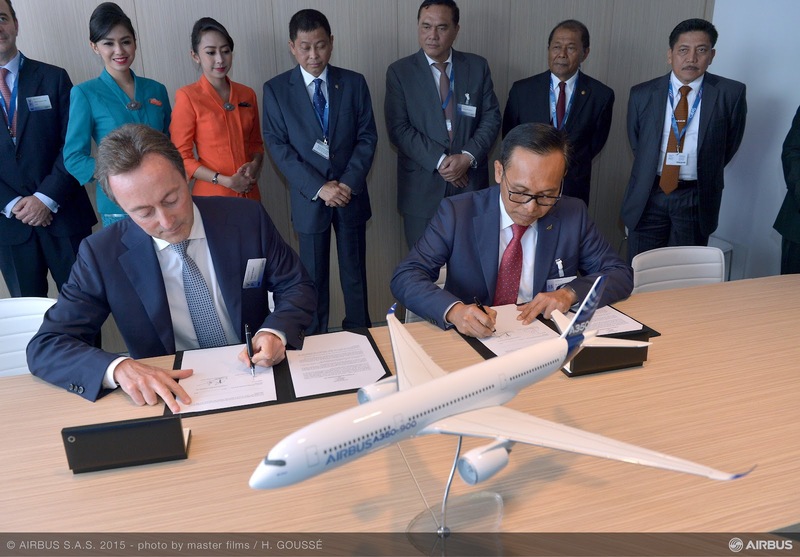 Wibowo said the Indonesian carrier is still studying the A350-900 and B787-9's fuel efficiency and operating costs before making a final decision. During the Paris Airshow 2015, Garuda signed Letters of Intent with Airbus and Boeing for 30 A350-900s and 30 B787-9s respectively though only one type will be ordered Wibowo stated. 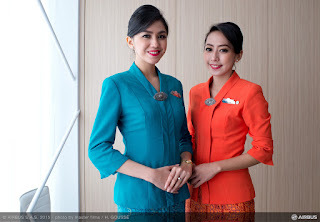 Once selected, the winning type will then be used to replace Garuda's fleet of 10 A330-200s and 13 A330-300s. 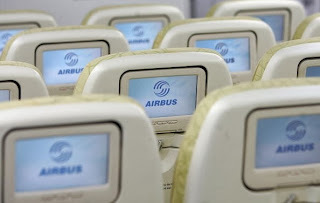 The airline also operates 9 B777-300(ER)s.
The CEO also disclosed that Garuda is in talks with Airbus and sister firm ATR concerning the proposed delay delivery of various aircraft it has on order; 6 A330-300 and 9 ATR72-600. Based on the article “Garuda Indonesia to firm up widebody order by year-end” published in ch-aviation. 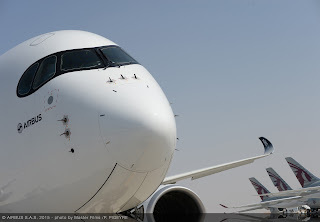 Airbus not considering to develop a specific A350-900 version for Emirates. The Airbus CEO has brushed off requests by Emirates airline for an A350 aircraft that copes better with hot and humid conditions. 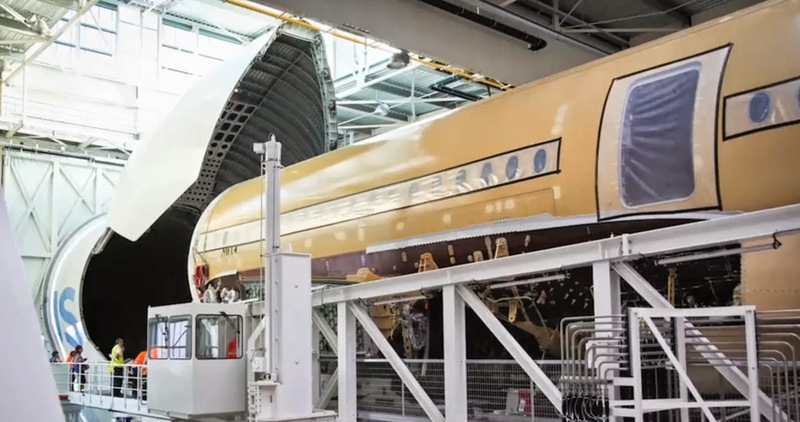 Emirates said last month that it would postpone a decision to choose between the Boeing 787-10 aircraft or Airbus A350-900 – depending on which manufacturer would work with Emirates on its requirements. 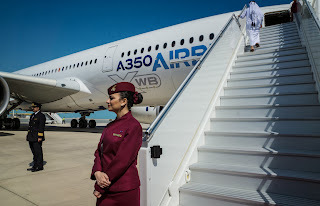 “The A350-900 has much more flexibility when you want to take off in a very hot and humid condition,” Fabrice Brégier, president and CEO of Airbus said at the Dubai Airshow. 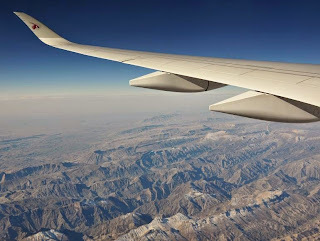 Emirates, the biggest operator of the Boeing 777 aircraft, has been considering an order of as many as 100 long-range planes. 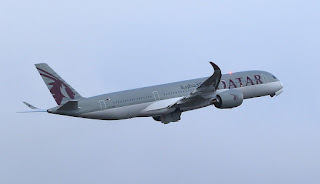 Mr Brégier added that his company had sold the A350 to Qatar Airways –launch customer- and that the climate between Doha and Dubai was “not that different”. Emirates cancelled an order for 70 A350 planes in June/2014. 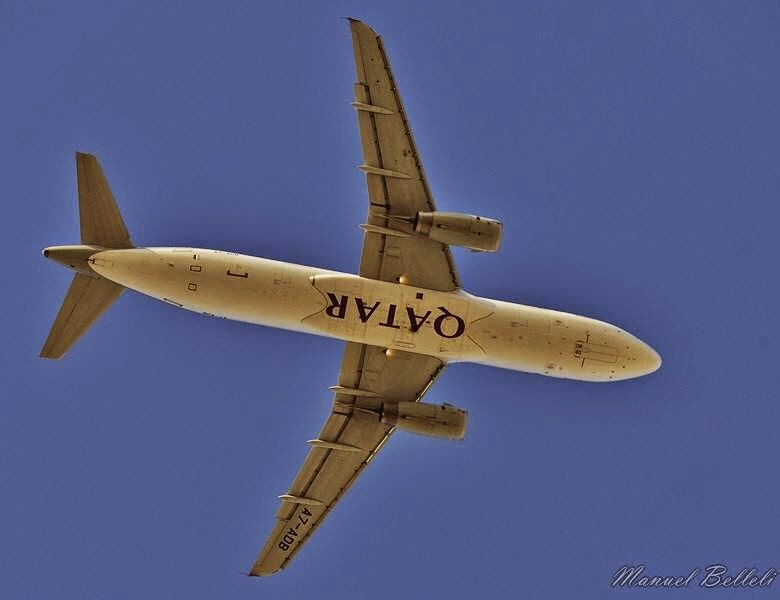 The Dubai airline said it wanted to see the plane performing before it makes a decision. 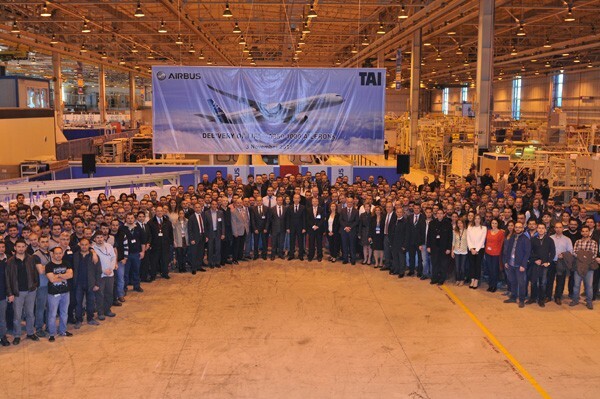 Turkish Aerospace Industries (TAI) delivered the first A350-1000 aileron set to Airbus some weeks ago. 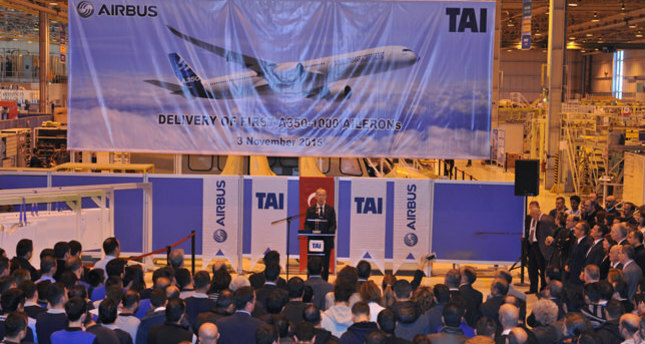 The delivery is part of a 2013 contract between TAI and Airbus. TAI is a risk-sharing partner of the A350 program in charge of the Aileron design and build for A350 different models. 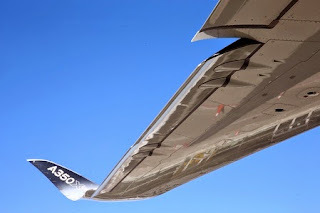 Wholly designed and manufactured by TAI, the aileron sets of the A350 family are made from carbon fiber. 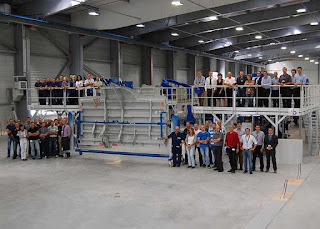 TAI also produces parts for the A400M, A330 and A320 programs. 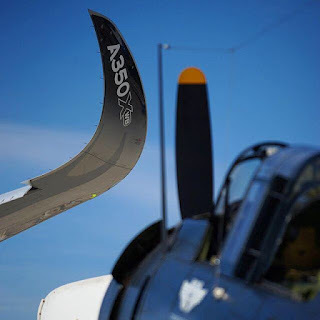 “All programs are on the serial and ramp-up phase and deliveries are being performed as per schedule,” TAI said. 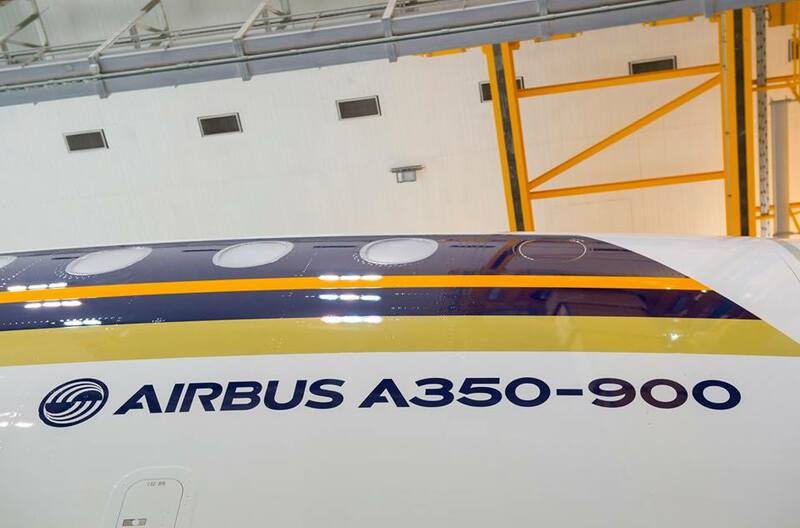 Singapore Airlines to fly to Dusseldorf with A350-900 in 2016. 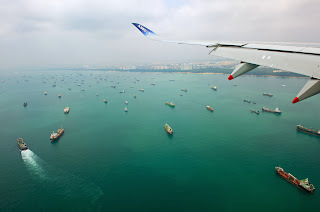 Singapore Airlines will commence the 3-times weekly route on 21/July/2016. 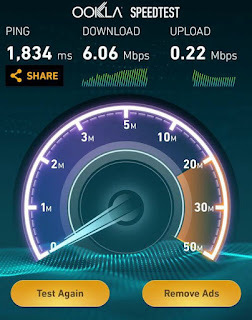 It will operate on Mondays/Tuesdays, Thursdays/Fridays and Saturdays/Sundays. 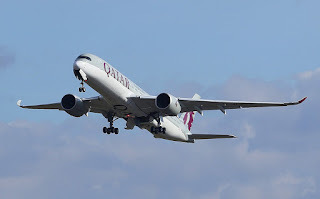 Outbound flight SQ338 will depart Singapore at 23:30 and arrive in Dusseldorf at 06:30 the next day. 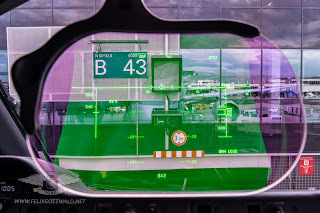 Return flight SQ337 will leave Dusseldorf at 11:30 and land in Singapore at 06:10 the following day. "With this addition, Singapore Airlines will serve the three largest airports in Germany, including Frankfurt and Munich." 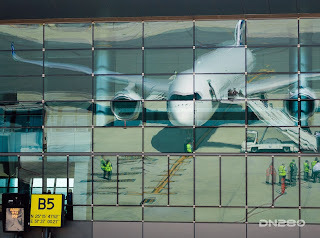 SIA has 67 A350s on order, 7 of which are for a new ultra long-range aircraft that Airbus is developing for the airline. 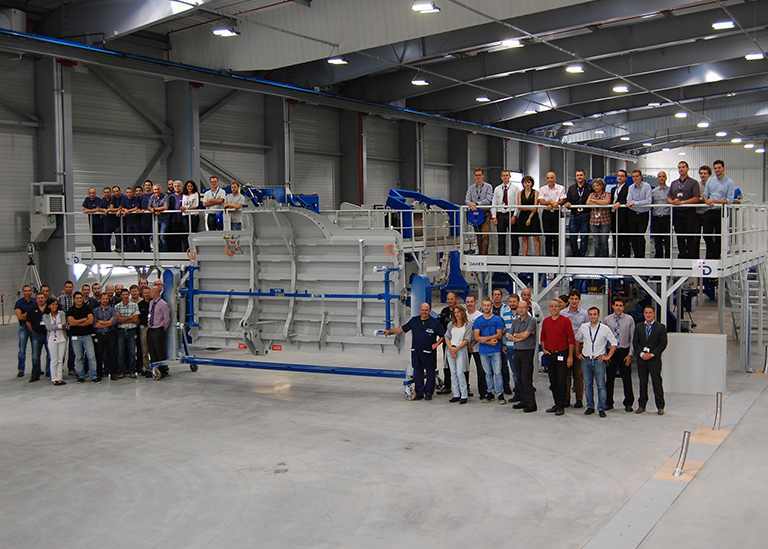 Daher delivered on early September to Airbus the 1st main landing gear door for the A350-1000, which will be used during the kinematics test program set to be carried out on the landing gear. 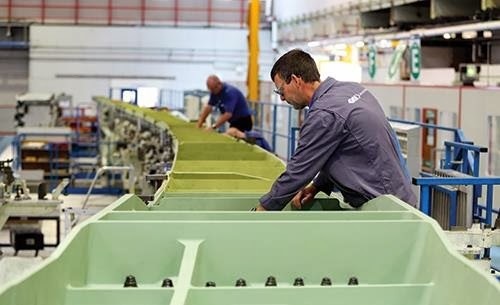 Daher is the French Tier1 in charge of the design & build of composite landing gear doors for all A350 models, as well as parts for the engine environment, elementary parts made of thermoplastic composites and integrated logistics services. 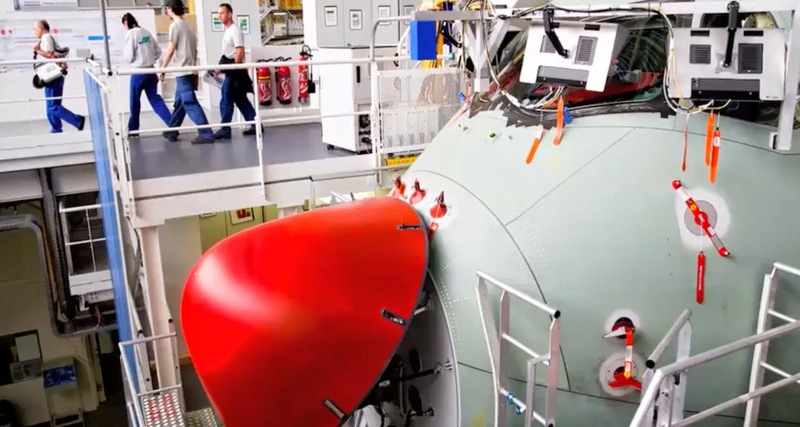 Daher, who received from Airbus the “Best Performer” Award in 2015, delivered the workpackage “on the exact date of need approved with Airbus over a year ago, which is definitely testimony to our commitment to our customer” said Nicolas Orance, Director of Daher’s Aerospace & Defense Business Unit. 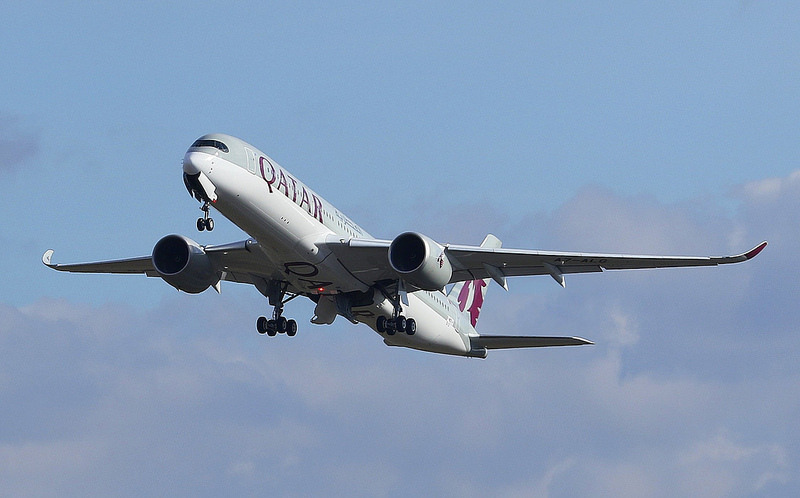 Qatar Airways has received today it´s 7th A350. 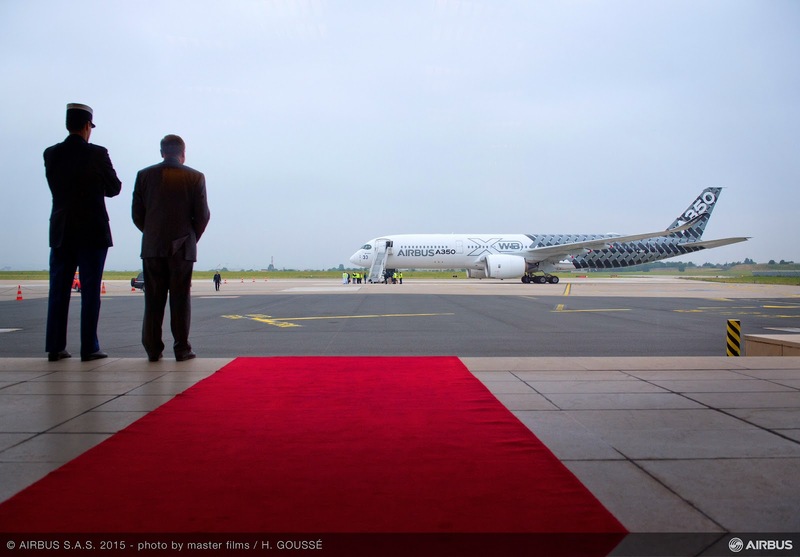 The MSN13 has the registration number A7-ALG and was airborne last 8/October. 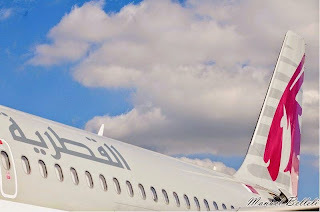 After 5 flight tests –including the Customer Acceptance Flight one week ago), the aircraft has flight to Doha, launch customer´s hub. 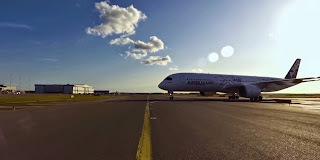 Airbus is working hard to achieve the target of 15 deliveries by end of the year, and there are 5 aircraft left to be delivered in 40 days to meet the target. Next aircraft to be delivered will be MSN19 to Finnair or MSN17 to Vietnam Airlines, probably before end of the month. 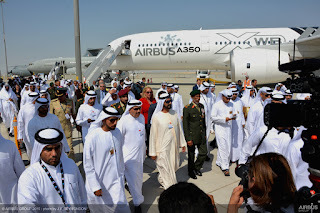 "There will be a lot of appetite for that aircraft," Airbus COO John Leahy remarked to the media during last week's Dubai Airshow, adding that "right now, we’re talking to several customers." 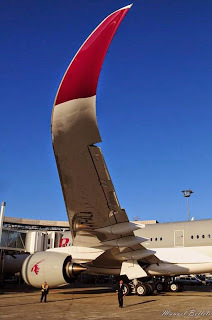 The long-legged A350-900ULR would unlock a raft of new non-stop routes for the 3 Gulf powerhouse airlines, although those flights would carry around far fewer passengers as a conventional jet to help reduce weight and boost range. 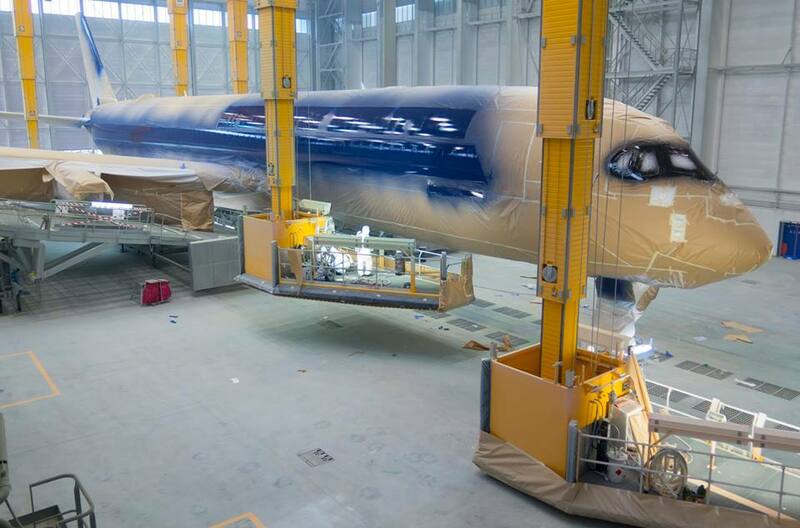 Singapore Airlines has already ordered 7 of the A350-900ULR jetliners, the first of which will be used to restart non-stop flights from Singapore to Los Angeles and New York in 2018. Based on the article “Airbus eyes Emirates, Etihad, Qatar for ultra long-range A350” published in Australian Business Traveller. TAP replaces an order of 12 A350-900 with A330-900neo. TAP Portugal has signed a firm order with Airbus for 53 widebody and single aisle aircraft, cancelling its previous order of 12 A350-900s and replacing with A330-900neo. 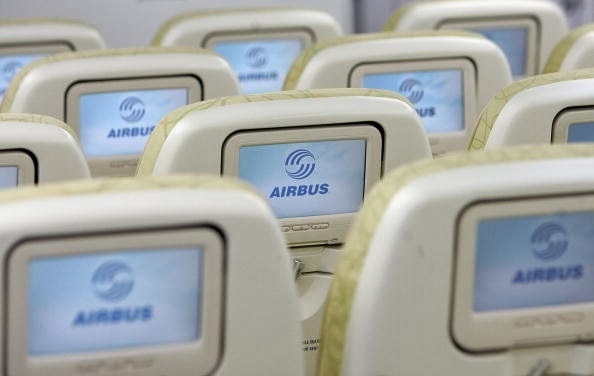 The total order signed includes 14 A330-900neo and 39 A320neo family aircraft. The aircraft will join TAP Portugal’s fleet as part of its fleet renewal announced by the airline’s new majority owner Atlantic Gateway. 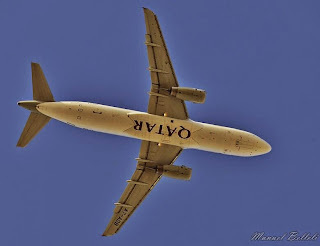 TAP Portugal is an all Airbus customer, currently operating 43 A320 Family aircraft and 18 Widebody Family aircraft. “With this order TAP is reborn. 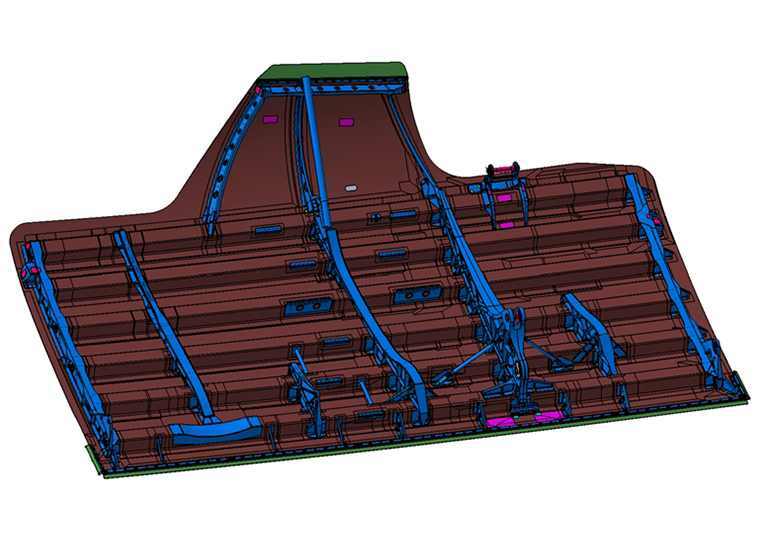 This order today shows Airbus' confidence in TAP's future and TAP's commitment to having the best products for its customers. 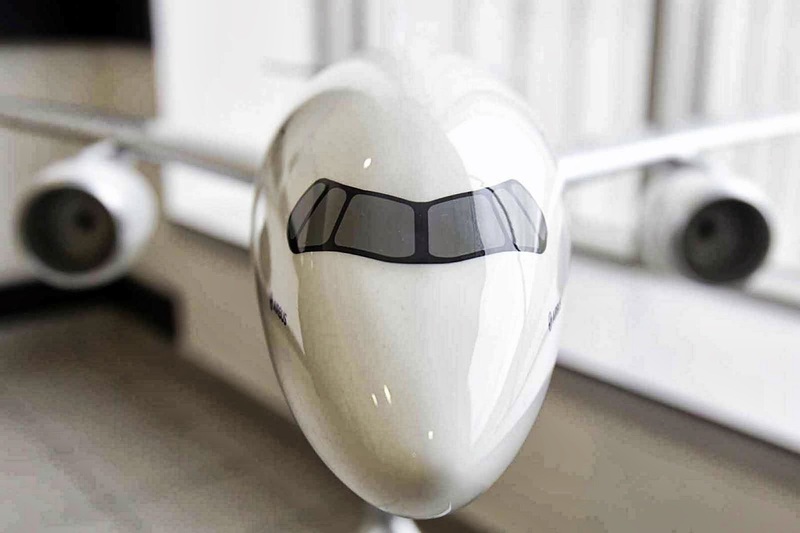 These aircraft are the right aircraft for TAP's current missions and growth markets” said John Leahy, Airbus COO - Customers. 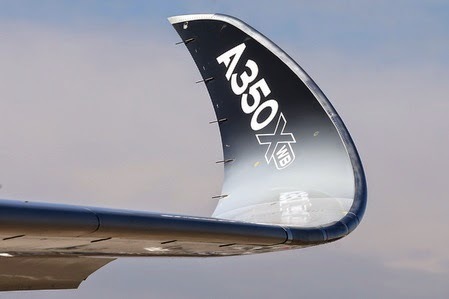 With this cancelation, the A350 XWB loses a customer (currently 40 customers worldwide) and has already won 775 firm orders. 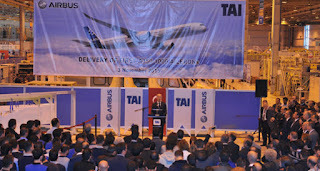 Based on the press release “Airbus efficient aircraft shaping TAP Portugal’s future”. Qatar not happy with A350´s reliability.Teething problems & supply chain issues. 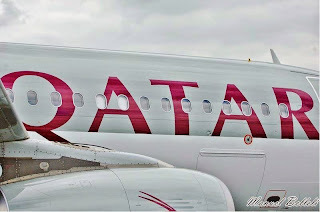 Qatar Airways has both 787 and A350 at the Dubai Air Show, but comments from the airline´s combative boss indicate their reliability records are heading in different directions. Akbar Al Baker, Qatar CEO said he has seen a decline in the dispatch reliability of the A350-900 since the type´s flawless introduction. 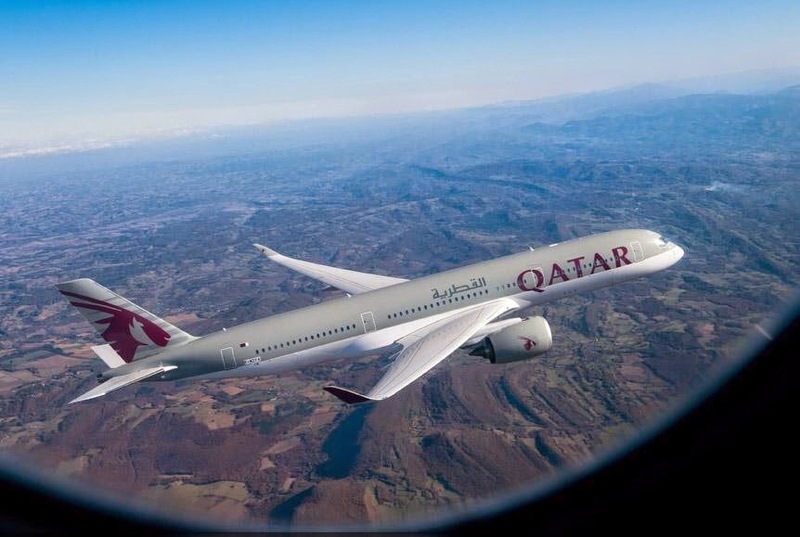 When the A350-900 began revenue service for launch customer Qatar in January, the aircraft´s reliability was “perfect”, said Al Baker. 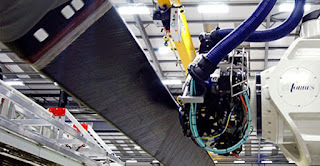 However, Airbus has been unable to maintain that standard, he indicated. 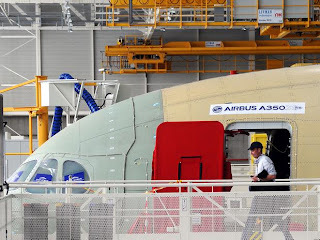 “We started to get teething problems recently, and Airbus is robustly handling those” said Al Baker, who declined to give details of the A350´s technical performance. Talking to Flight International, the Qatar chief pointed to problems with parts availability. “As it is a new program, they also have issues with the supply chain” he said. 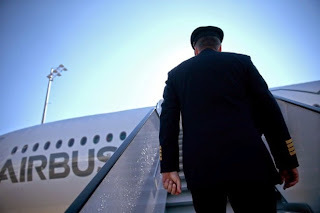 Airbus declined to respond to the comments. 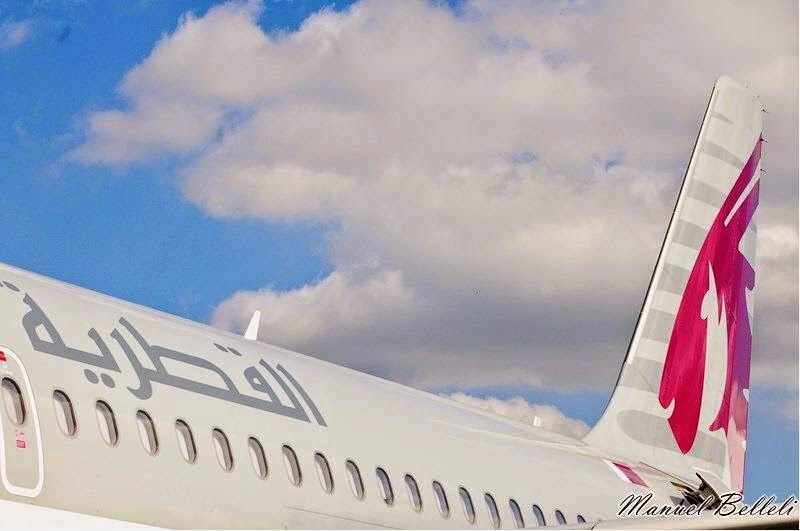 Qatar received last 2 A350´s only some weeks ago, with a delay of around 3 to 2 months respect to the original schedule. 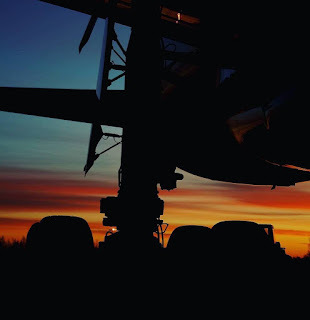 The reasons behind this delay was not detailed. Based on the article “Al Baker criticizes A350´s reliability” published in Flight International.